The Finance for Business North East (FBNE) fund – also known as the JEREMIE programme – has secured a £17m top up to enable it to continue investing in the region’s fastest growing businesses through to the end of this year. 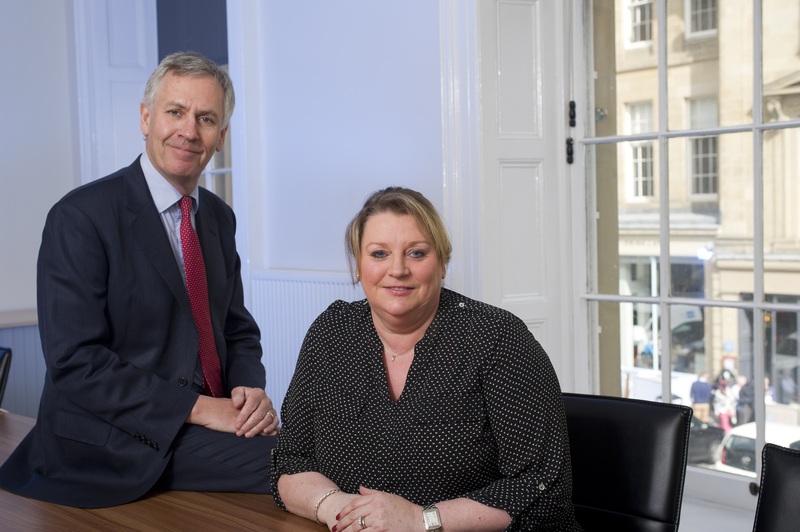 The programme, established by North East Finance in 2010, anticipates investing the new money in well over 100 of the region’s most ambitious SMEs during the next nine months. Sources of funding include a £4.5m contribution from the North East Local Enterprise Partnership (NELEP) and returns from earlier funds in the region; this has been matched by the European Investment Bank, with a further loan of £8.5m, on top of the £60m + committed to the programme so far. Of this additional funding, £9m will be invested exclusively within the seven local authority districts covered by the North East LEP, and the remainder will be available to companies across the North East including the Tees Valley region. Since its launch, FBNE has provided vital investment to 850 North East companies – safeguarding or creating more than 6,000 jobs and securing a further £185m of investment into the region from business angels and venture investors across the UK and globally. Andrew Mitchell, chief executive of North East Finance – which oversees the current fund – commented: “We are delighted that the North East LEP and other funders recognise the achievements of the fund and the valuable support this finance plays in supporting the growth of local companies, underpinning the wellbeing of the regional economy. This additional finance will allow local fund managers to continue to invest in SMEs around the region.